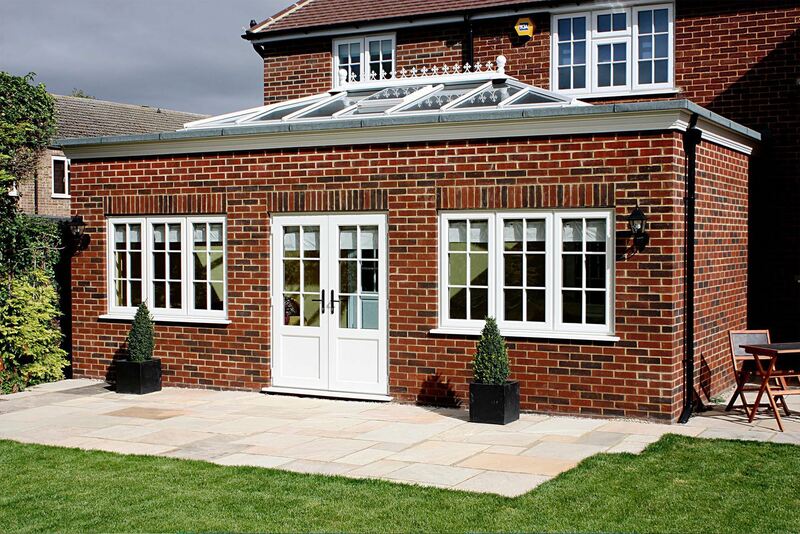 We install windows, doors, conservatories, orangeries, and house extensions across Darlington, Harrogate, Ripon, Northallerton, Stokesley, Yarm and surrounding areas. 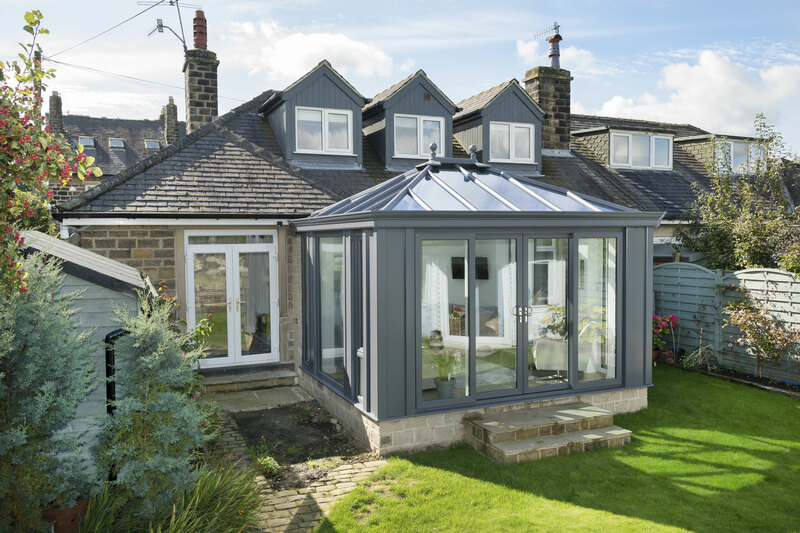 Choosing the right home improvement company for quality conservatories, orangeries, windows and doors is one of the most important decisions you’ll make when thinking about improving your home. It’s not just about the price, it’s about the quality of the products, professional installation and value for money. 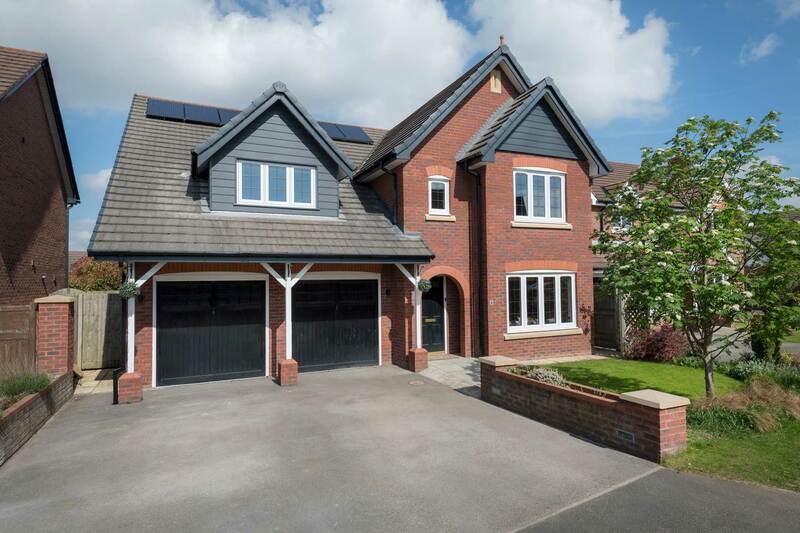 Synergy Windows & Conservatories understand that it means so much when you finally find a home improvement company who you feel you can trust to do the job properly – first time, every time. Our product range allows you to bring a standard of quality to your home that meets modern demands, manufactured from premium grade materials and via the latest techniques. 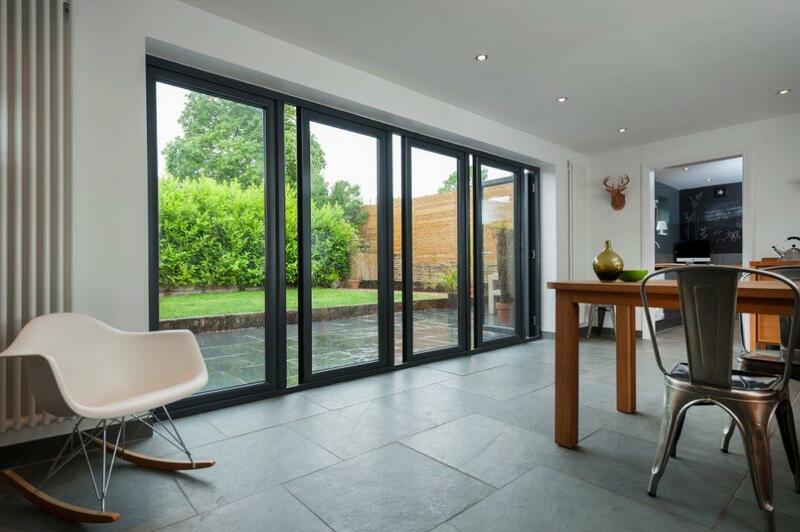 We know the importance of value when it comes to your home improvements, as a costly venture can often put you off. 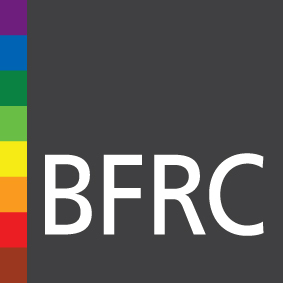 All our products are competitively priced to make things easier for you. The Synergy approach is founded in professionalism, reliability, promptness, and efficiency. 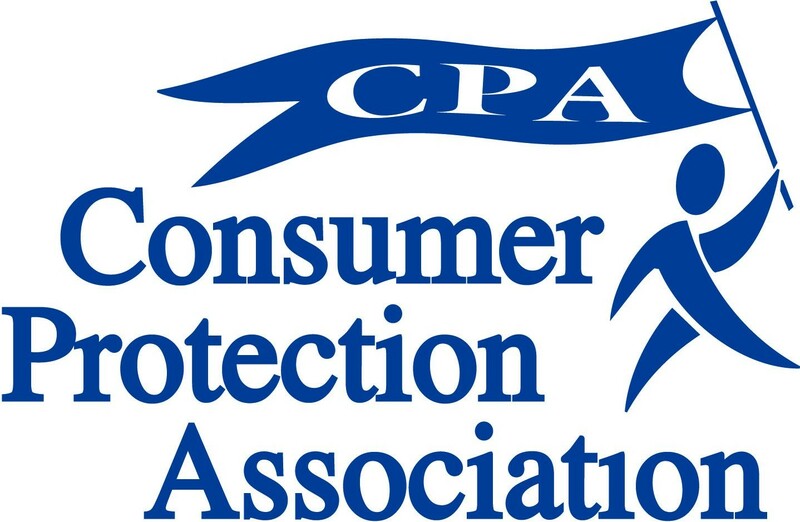 This means that you’ll be able to enjoy the peace of mind that comes with better standards. 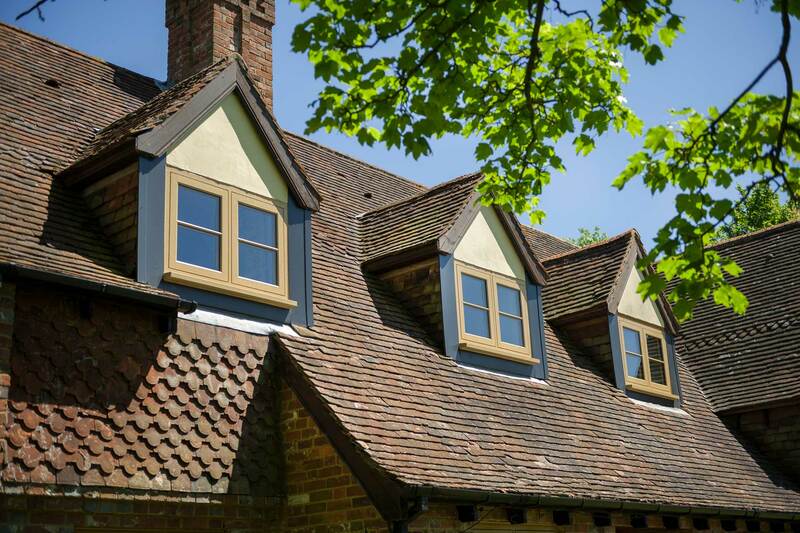 We offer a selection of industry-leading windows for you to choose from, including uPVC casement windows, uPVC tilt and turn windows, uPVC French casement windows, uPVC sliding sash windows, uPVC bow & bay windows, and aluminium windows. 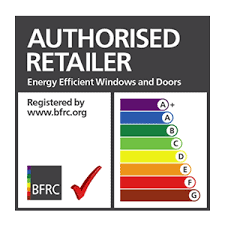 Our range includes uPVC doors, composite doors, uPVC stable doors, uPVC French doors, uPVC patio doors, and aluminium doors. 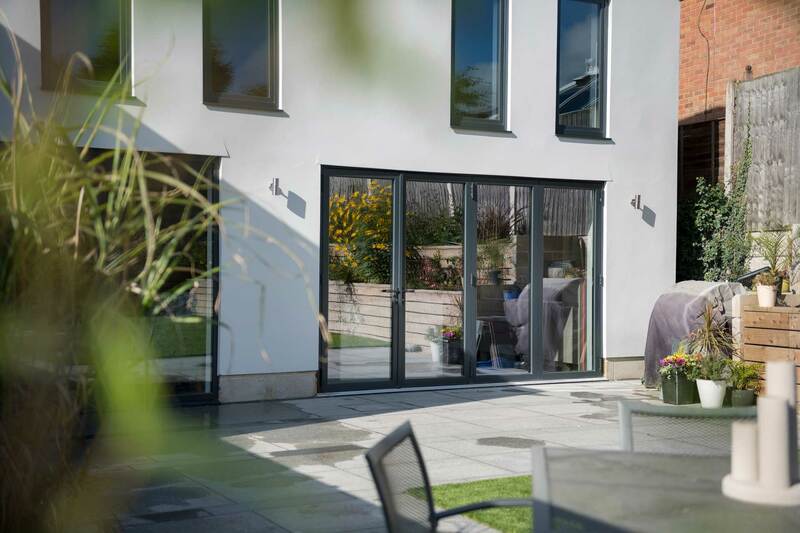 The WarmCore option works to redefine aluminium bi-fold door performance, with a modern thermal core allowing for enhanced standards of thermal efficiency. The Residence Collection allows you to enjoy the aesthetics of traditional 19th Century techniques with the benefits of modern design and performance. This collection comprises Residence 7, Residence 9, and Residence², each of which bringing their own unique charm and quality. 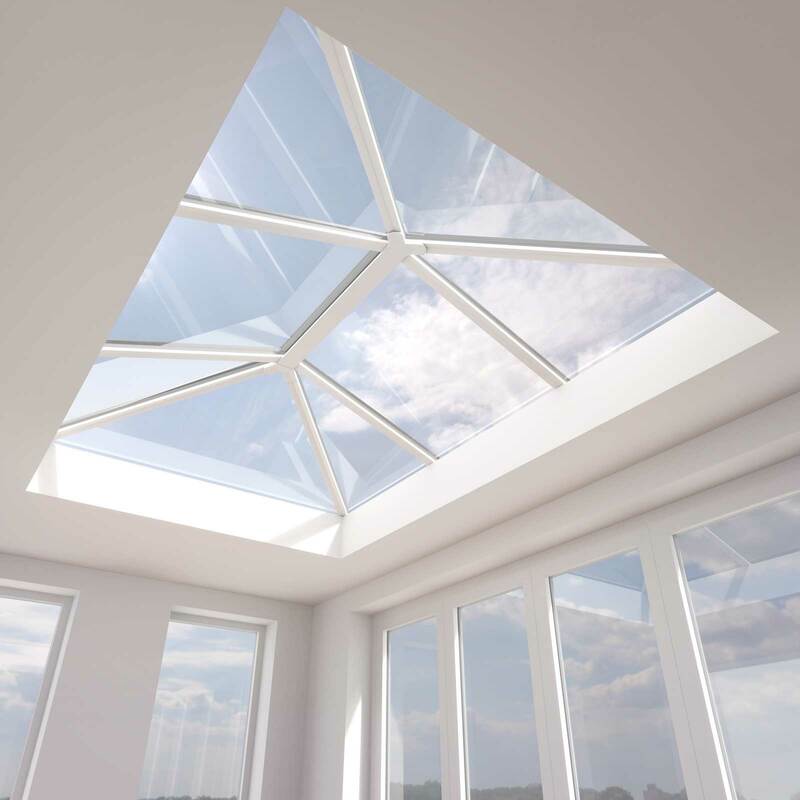 Roof lanterns are a modern way to ensure you get ample natural light coming into your conservatory or orangery. They also help you bring a focal point to your living area that is sure to impress. 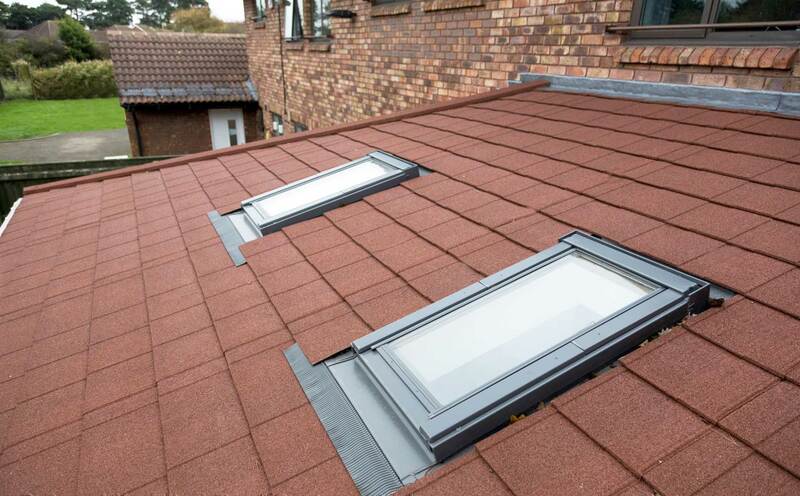 Solid roofs are the ideal way to get a contemporary addition to your home, offering you the versatility and performance that makes the ideal personal touch. 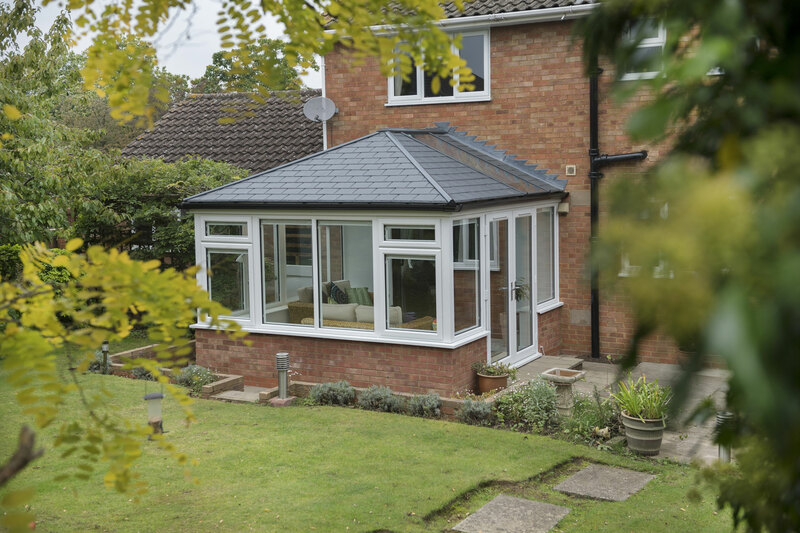 Supalite roofs comprise a tiled look that helps you to bring a traditional look to your home without missing out on modern performance. With this, you can enjoy the best of both. 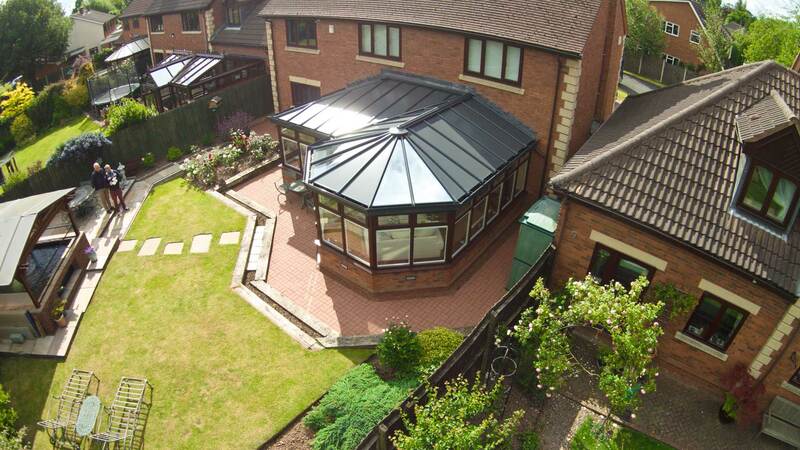 Modern conservatories have proven themselves to be the ideal place for you to relax, no matter the weather. 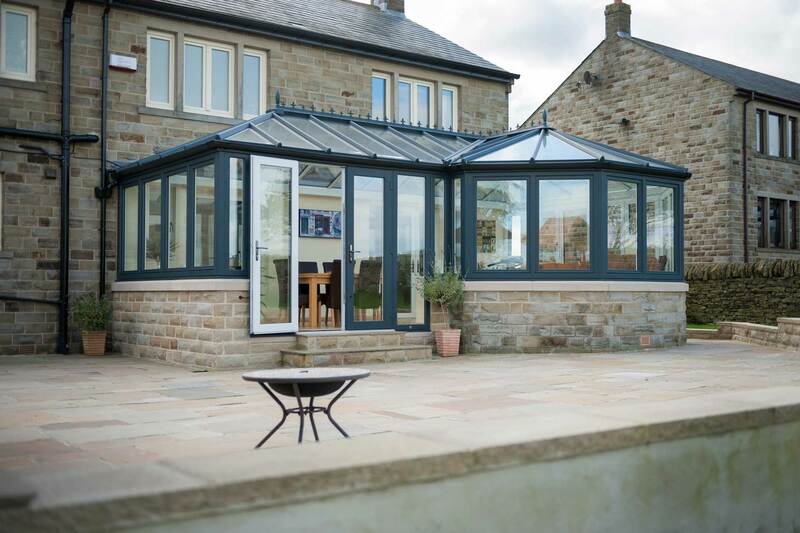 Orangeries, once a home improvement option reserved for gentry, enable you to bring a design to your home that excels in performance and class. 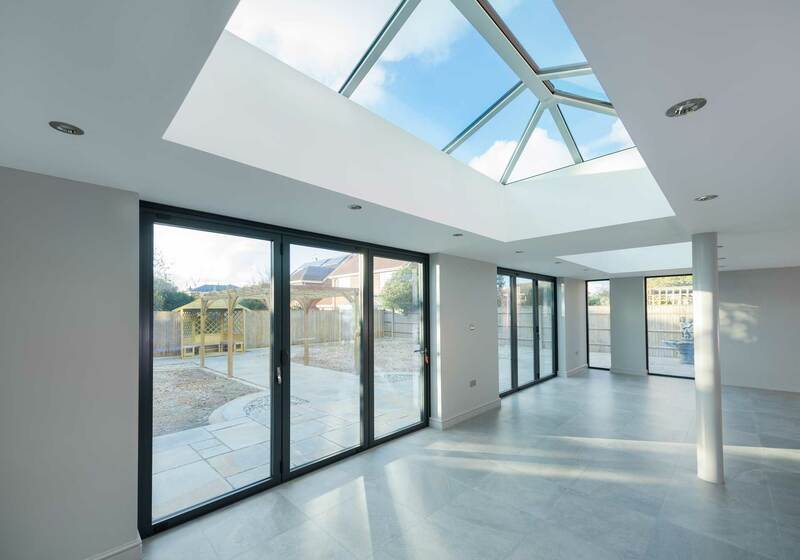 Home extensions are the ideal way for you to bring a whole new living area to your home, without the costly process of moving property. Bring a new living space to your home without the costly process of moving home. 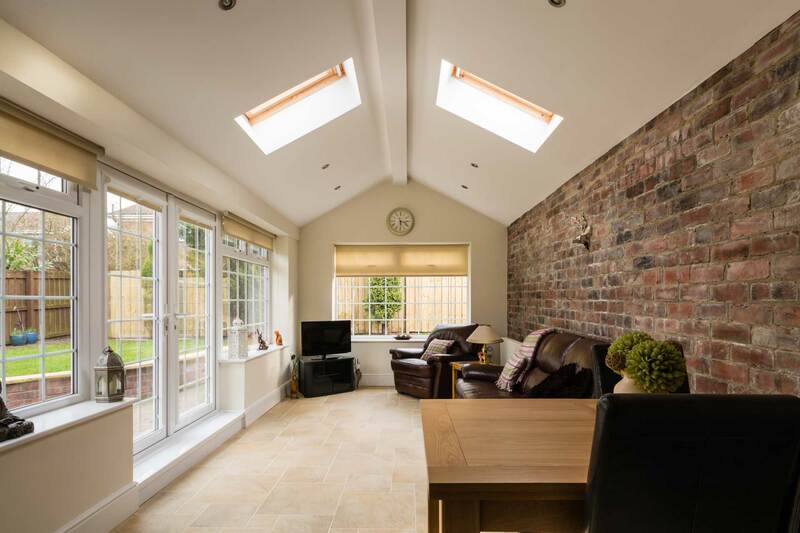 Garage conversions allow you to make the most of your home, simply and easily. 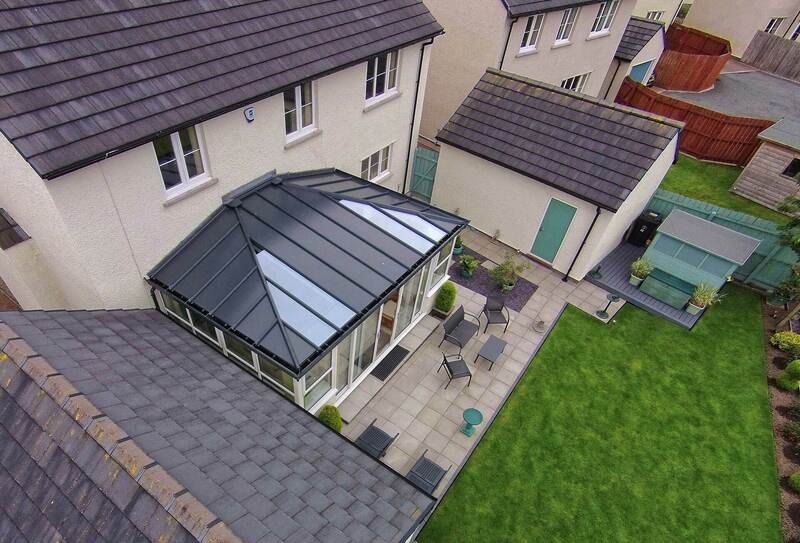 Our canopies, verandas, and carports allow you to enhance the outside of your home. 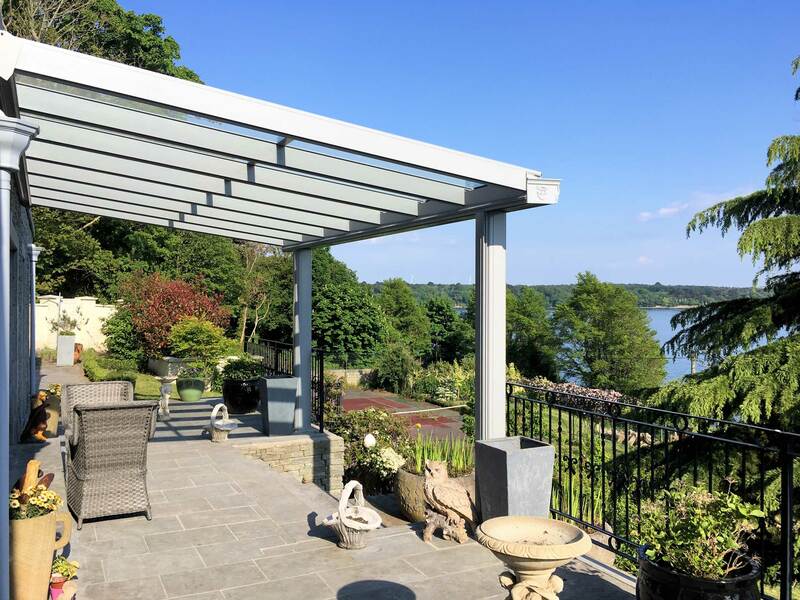 Whether you want to enjoy modern standards of outdoor living, or you want to bring a practical new addition, our team and product range can make this a reality for you. 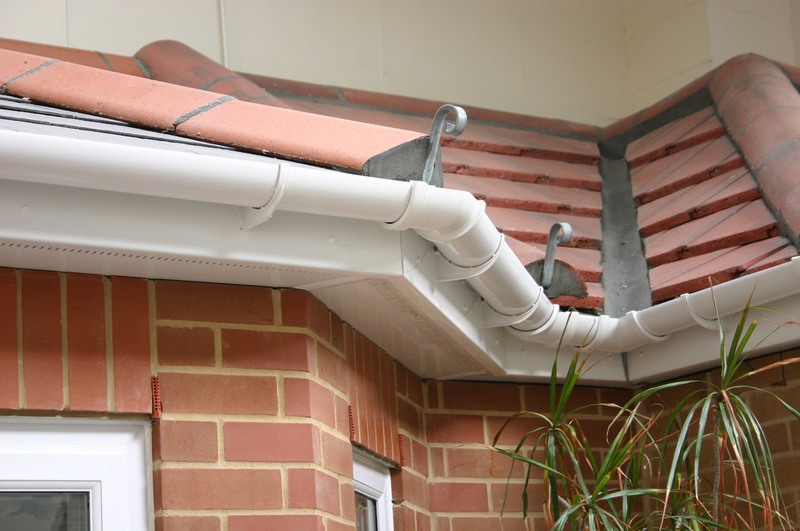 Fascias, soffits, and guttering are an essential part of ensuring your roofline remains protected and aesthetically pleasing. We've got you covered across the board. Synergy understand the requirements for customer service excellence. Many thanks for everything. Overal, we are very pleased with the service provided by Synergy. The work has been finished to a very high standard. Good job, nice firm to deal and pleased with the finish. This company really cares, nothing was too much trouble and everything was done exactly as promised. 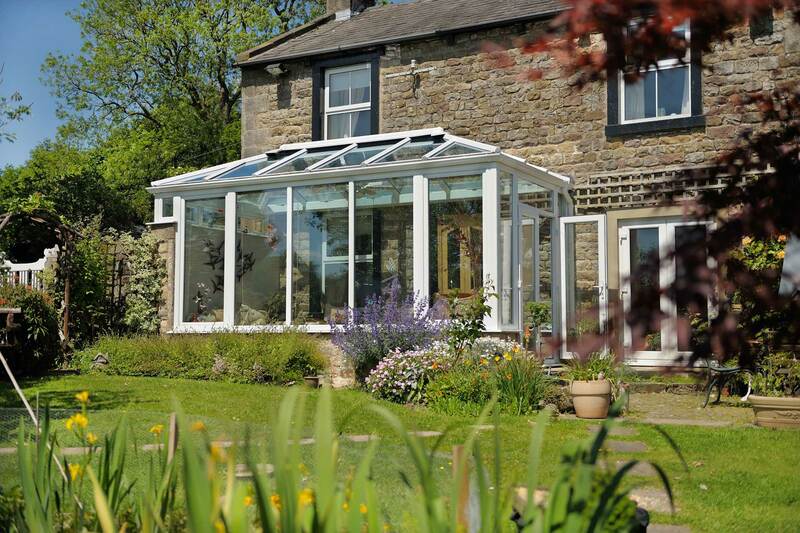 Welcome to Synergy Windows & Conservatories, a North East based company with showrooms in Darlington and Harrogate. 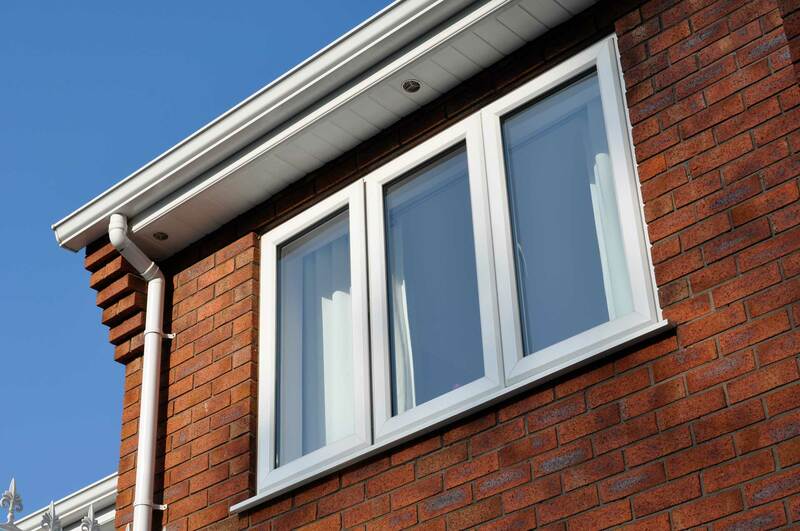 We have carried out hundreds of home improvement projects throughout Durham, North Yorkshire and the North East offering a range of double glazed uPVC windows, doors and conservatories which are all manufactured in our Darlington workshop to a high standard. 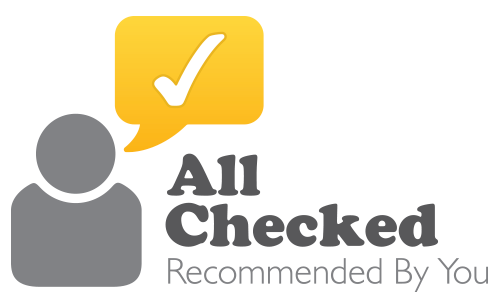 For help & advice call 01325 527 538 today or get a FREE quote! 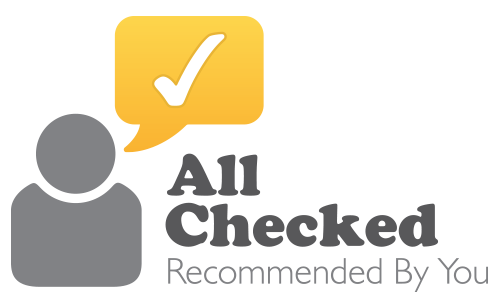 Supplier and installer of double glazing across Darlington, Harrogate, Ripon, Northallerton, Stokesley, Yarm, and surrounding areas.